New pet parent or an experienced one, the worry about your pawsum baby's health is a real one. Especially with the city having very few good pet care clinics around. 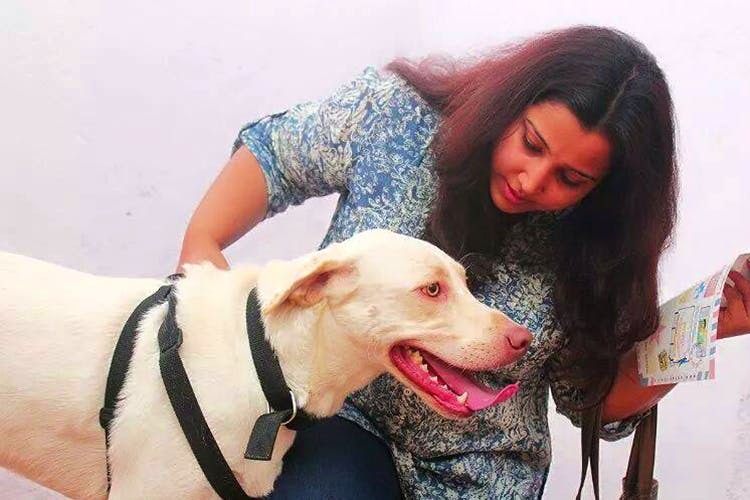 Kolkata's pet laboratory Paw Path will help you ease up on this worry. We know of the benefits of going for regular test and check ups to stay healthy and hearty. The same goes for your furry friends too. Don't wait for them to avoid food or lose energy or even become obese to take them to the doc for a check up. Paw Path in Kasba is your best way to keep tabs of your pawsome buddy's health. A pet laboratory, Paw Path conducts blood, urine and stool tests for almost all kinds of pets. Get your doggos haemogram done regularly here, or bring your catto to get their liver and kindney function tests done. Paw Path uses latest veterinary equipment for all their tests, and you can sit back with no worry to get accurate results. Paw Path also conducts special tests like tick fever (using kit as well as under microscope), thyroid, USG and digital X-ray for your pets. Best of all, if requested, they will also come at home for blood, urine and stool collection. Paw Path has also started a new physiotherapy programme for dogs. You can book an appointment for a free consultation with a specialist who can advise you on the number of seatings and benefits your doggo will get from it.